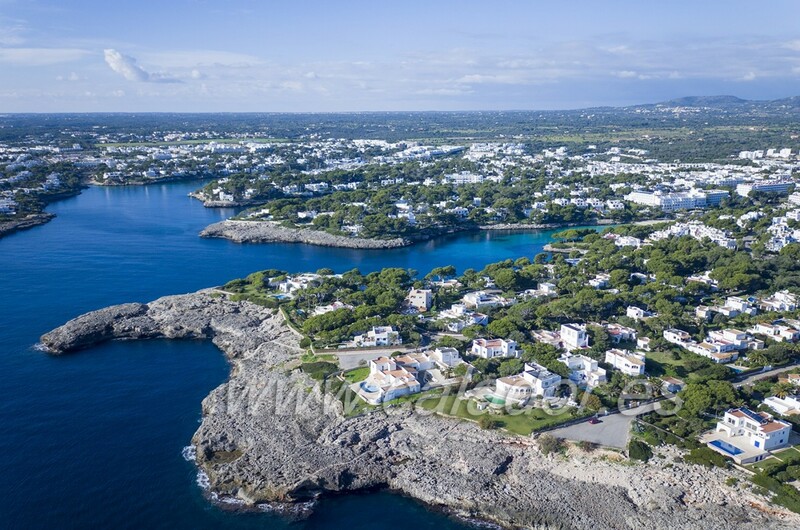 Located in the upmarket, quiet and pretty area of Playa DOr/Cala Esmeralda, facing South/East, this charming and beautifully maintained villa built on an ample plot of 1.198m2 is a peaceful and perfect place for a home. The large sunny garden surrounding the house and private pool is neat and tidy and easy to upkeep. The villa is built on two floors. Downstairs there are two large bedrooms with ensuite bathrooms, one guest toilet and a further small bedrooms with shower for staff or children, an ample and beautiful kitchen with laundry room, and an enormous comfortable living dining room with fire-place and access out to a large covered porche, the pool and garden. Upstairs, with exterior access , is a huge roof terrace area and two large bedrooms both with ensuite bathrooms. Air-conditioning throughout as well as central heating. Electronic gates and entrance driveway for parking as well as garage. 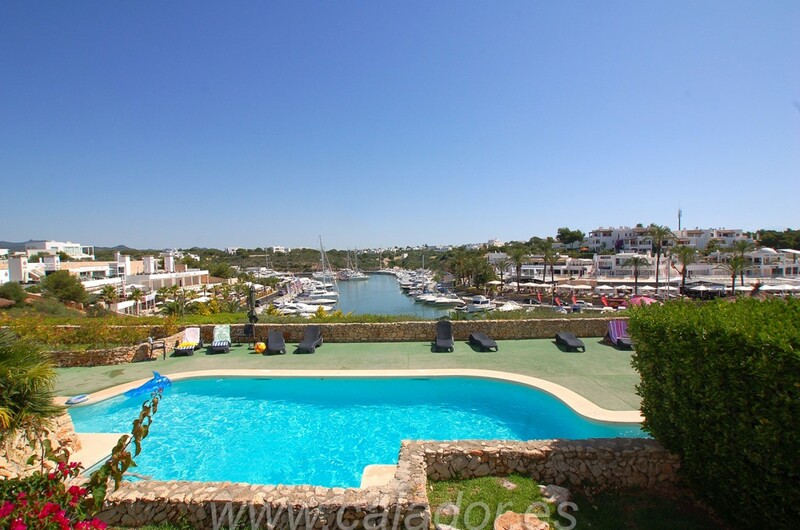 Charming, comfortable and spaceous, just a two minute walk to the beaches and center of Cala DOr. An EXCELLENT INVESTMENT.